This Easter, why not break from tradition and head to Spain? Swap the hot cross buns for Spanish torrijas, get dressed up, and dive into a month of feasts, festivals and fiestas. Easter in Spain is a vibrant celebration of religion, but regardless of your beliefs, culture or background, this holiday has plenty to move you. To see Spain at its most jubilant, take a trip to Seville, where crowds dress up in bright colours and painted faces to watch the procession of the “pasos”, or statues, through the streets. With Exclusive Travels, get access to the churches where the “pasos” are being prepared, and visit a private house to see the men set out, faces covered, for the procession. If you’d rather watch from afar, we can hire you a private balcony to watch from above the crowd, while enjoying tapas and torrijas (bread and honey). To really immerse yourself in the Sevillian festivities, let us book you the best located seats in the bullfighting ring. In La Rioja, the patron saints are celebrated at wine festivals, with wine-drinking competitions and the amazing “Battle of Wine” where crowds dressed all in white throw buckets of wine at each other, resulting in a sea of pink! Exclusive Travels can provide you with a local host to take you to the best tapas bars in the region, and serve you zurracapote and local Riojan wines. 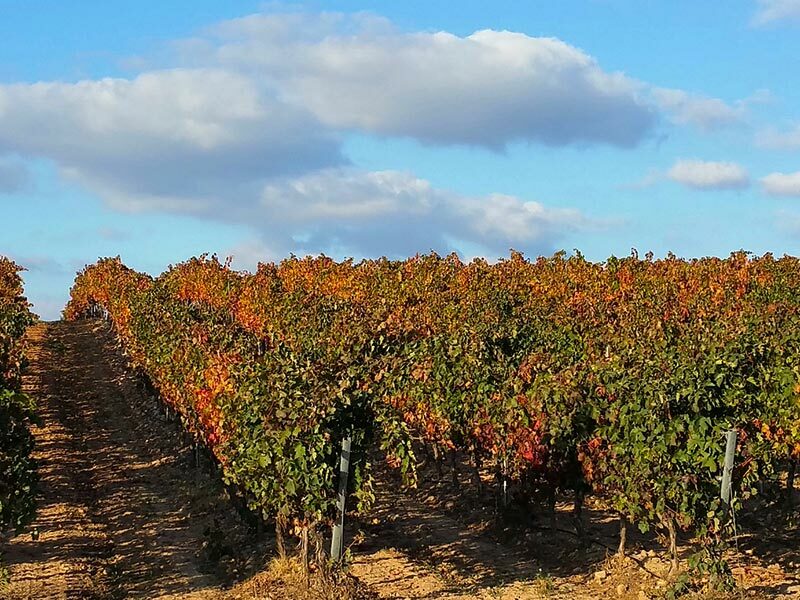 We can get you into the most prestigious wineries in La Rioja, where you can enjoy excellent wine paired with Michelin-starred food, all against a backdrop of internationally-acclaimed architecture. Don’t embark on another tired Easter egg hunt this Spring; let us take you to Spain for the spring break of a lifetime.